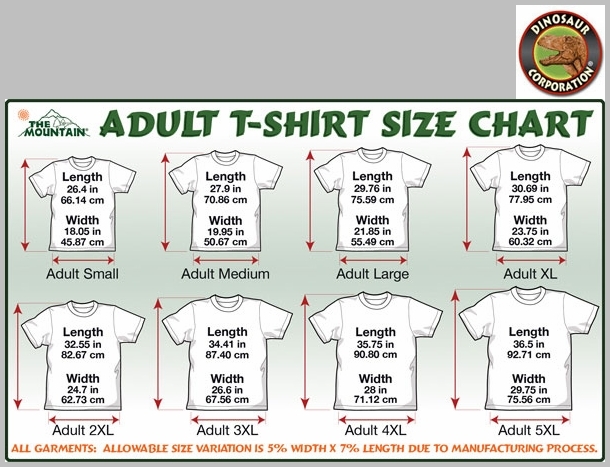 Spirit Bear T-shirt. 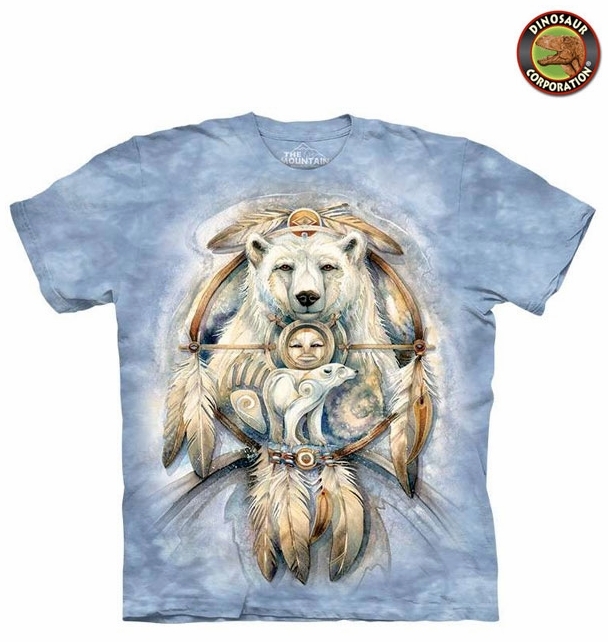 Everyone has spirit animal and if yours is bear than you must own this spiritual bear t-shirt. The quality is superb. It is hand-dyed with eco-friendly nontoxic inks.